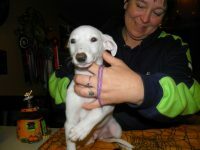 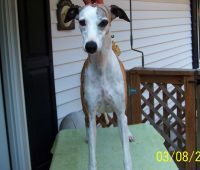 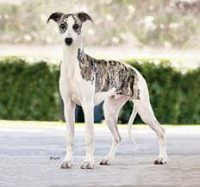 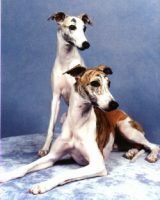 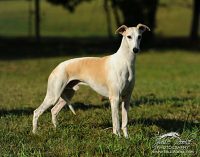 Our goal is to breed quality Whippets! 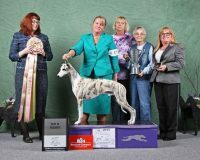 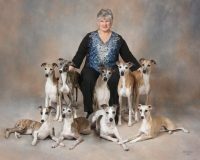 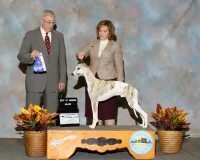 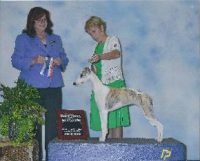 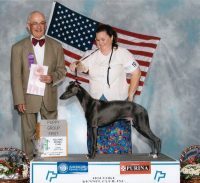 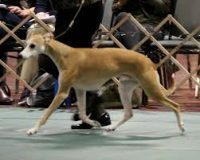 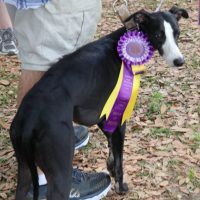 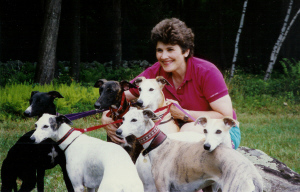 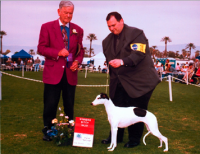 Proud to be a member of The American Whippet Club! 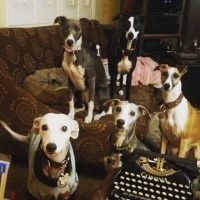 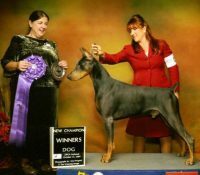 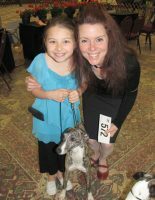 If you have additions or corrections to information published here; if you have information regarding a Shamasan dog that hasn’t yet been added; or if you need to reach Phoebe (owner/proprietor of this website) for any other reason — please send information to her e-mail address Shamasan@aol.com.